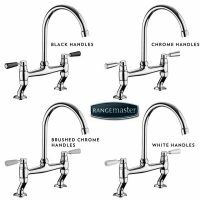 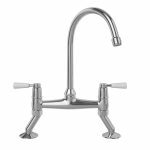 Rangemaster Traditional Belfast Bridge TBL3 Spout. 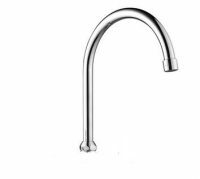 Please compare your own spout to the close up detail here as Rangemaster have another Belfast Bridge Tap with a different Spout which is not the same as the 1507R. 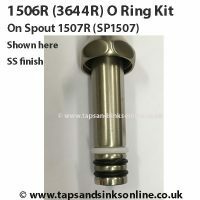 See below for more detail. 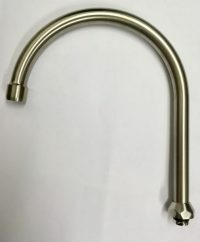 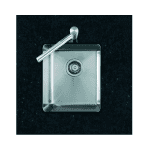 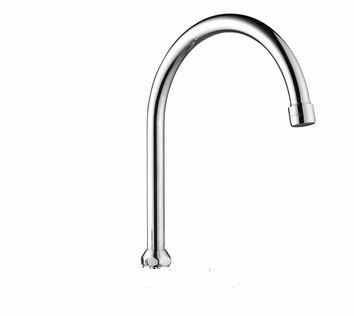 Rangemaster Traditional Belfast Bridge Spout. 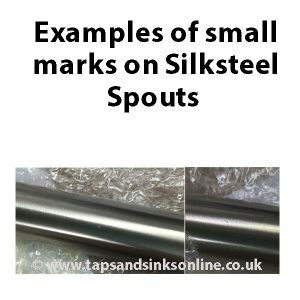 While we check every spout carefully before dispatch, on very rare occasions Spouts can come with very minute flaws (watermark or tiny marks) in the finish. 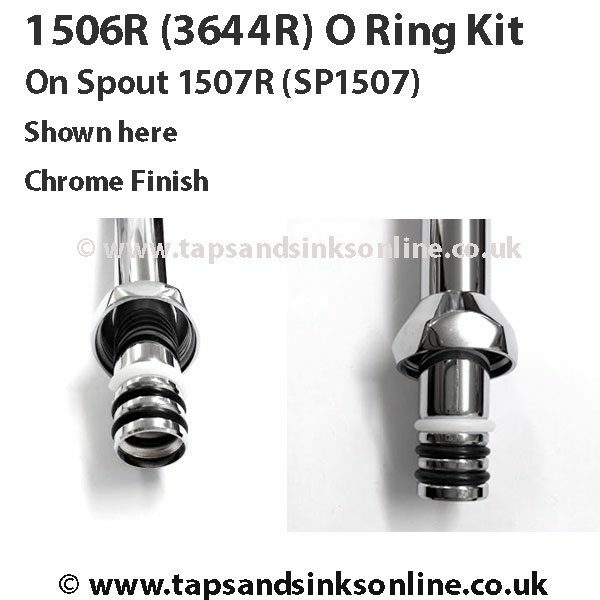 This is reflected in the marked down price of these Spouts. 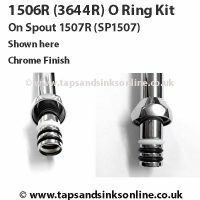 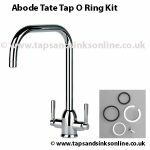 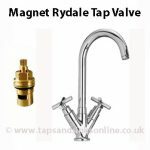 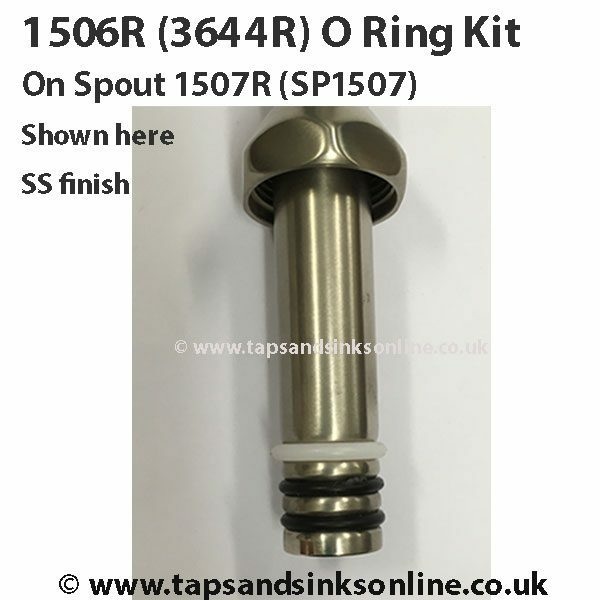 Here is our guide How to change a Kitchen Tap Spout.